PFF looks at his production over his career, including his pass blocking efficiency. Alejandro Chavez highlights the key takeaways from Friday, including PFF's defensive prototype list and contract situations for two well-known players. 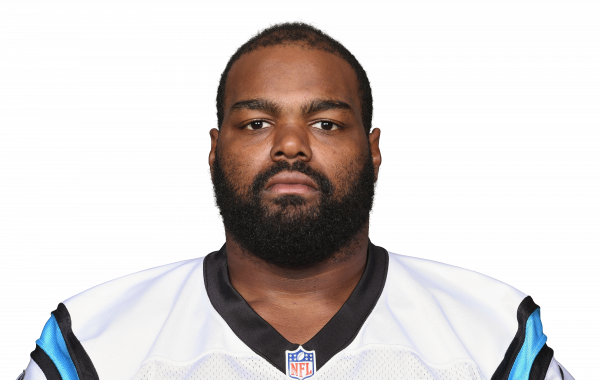 Oher's future with the team is uncertain after additions at the tackle position, but the veteran will reportedly report to training camp. The offensive lineman missed most of the 2016 season and is expected to be a backup in 2017.